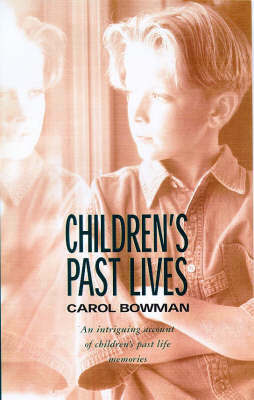 This text reveals how the author discovered the source of her own children's fears, and how that discovery led her to identify and research the evidence of past life experience in children. Using dramatic true-life cases, Bowman illustrates the effects of past lives, and the relief that remembering can bring. Bowman also offers guidelines to parents to show them how to receive their children's memories, and how to distinguish true memories from fantasies in order to promote their children's healing.